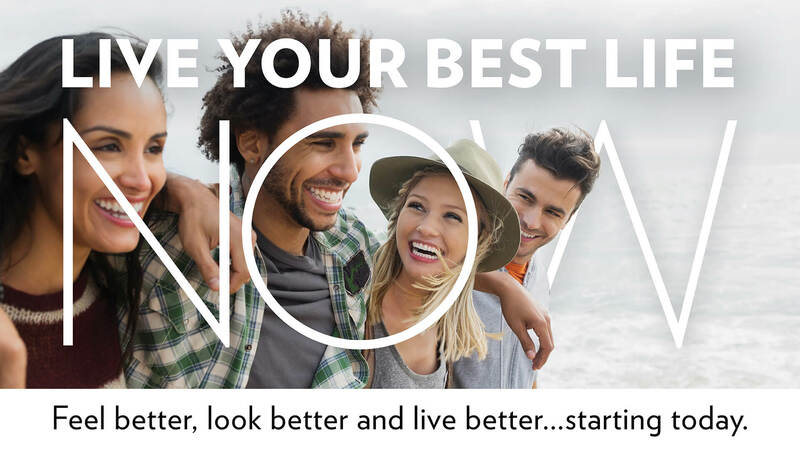 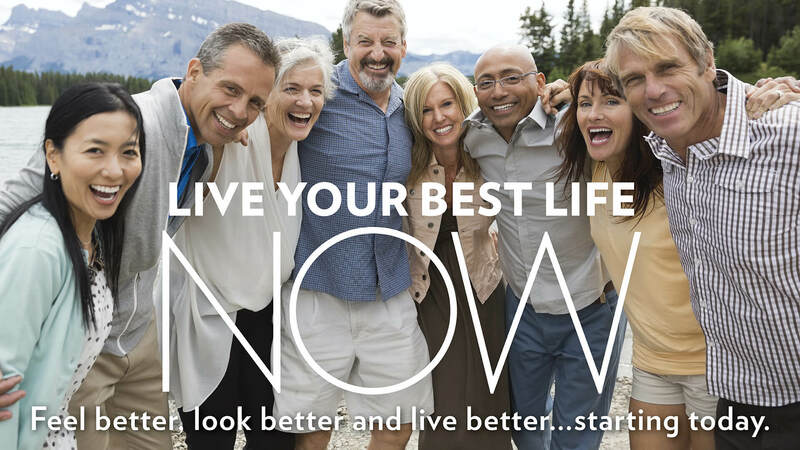 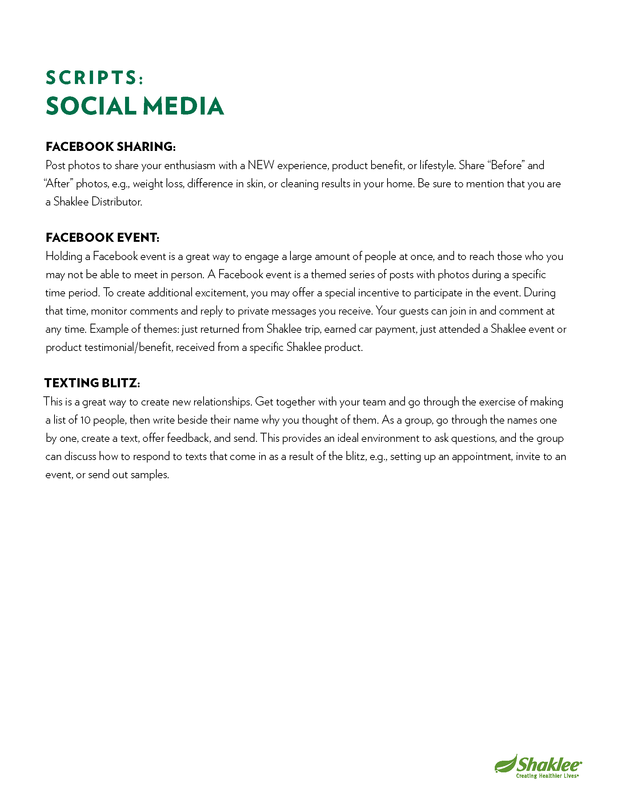 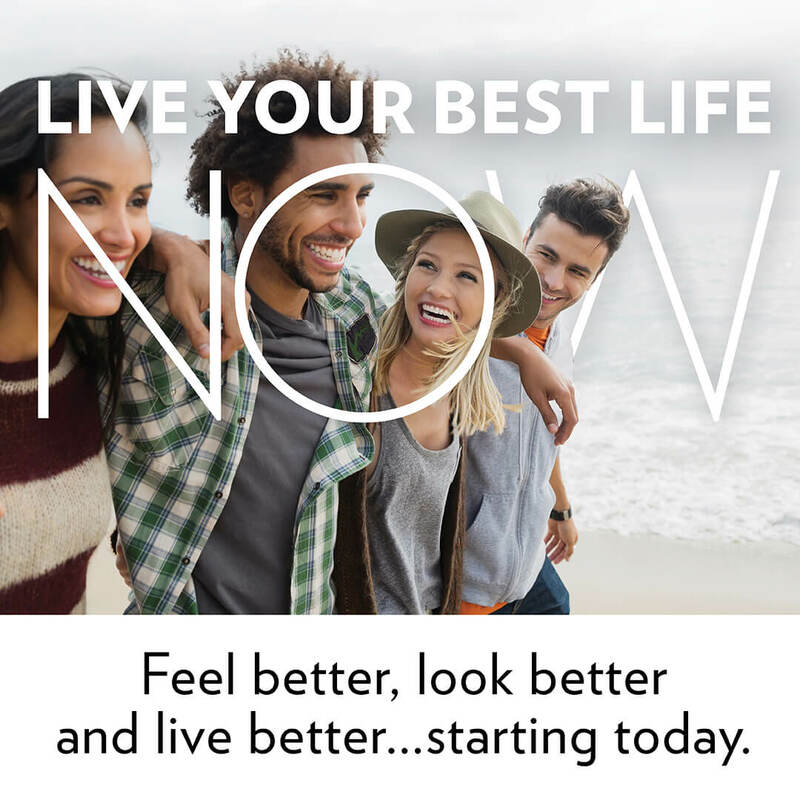 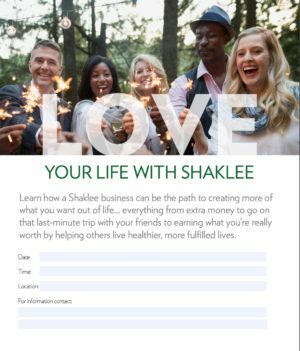 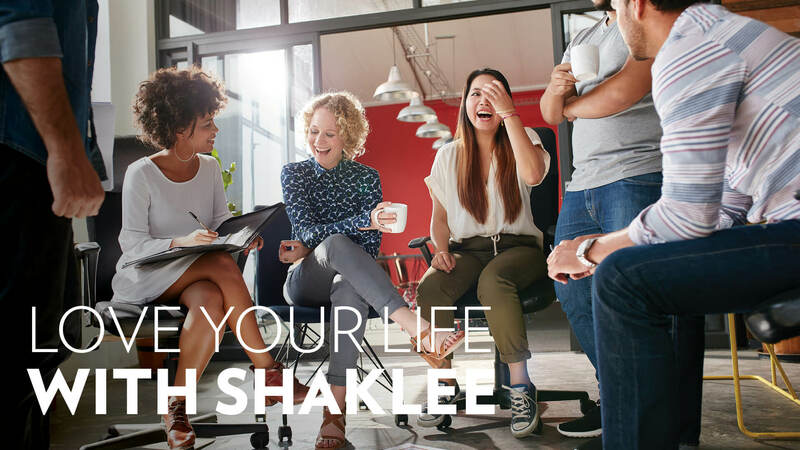 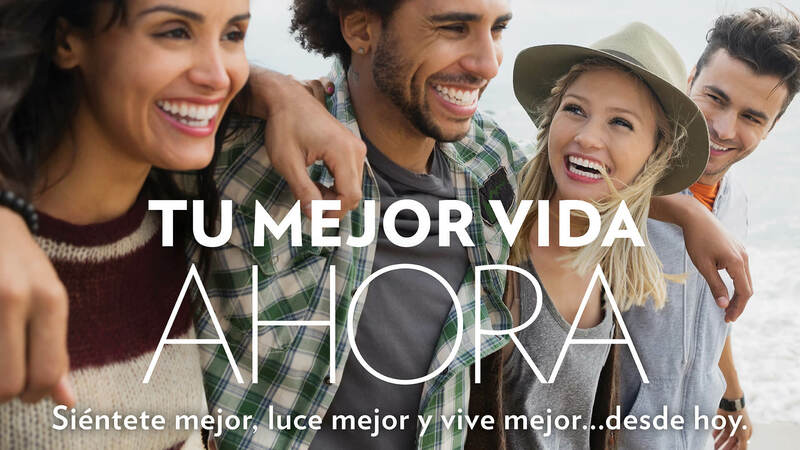 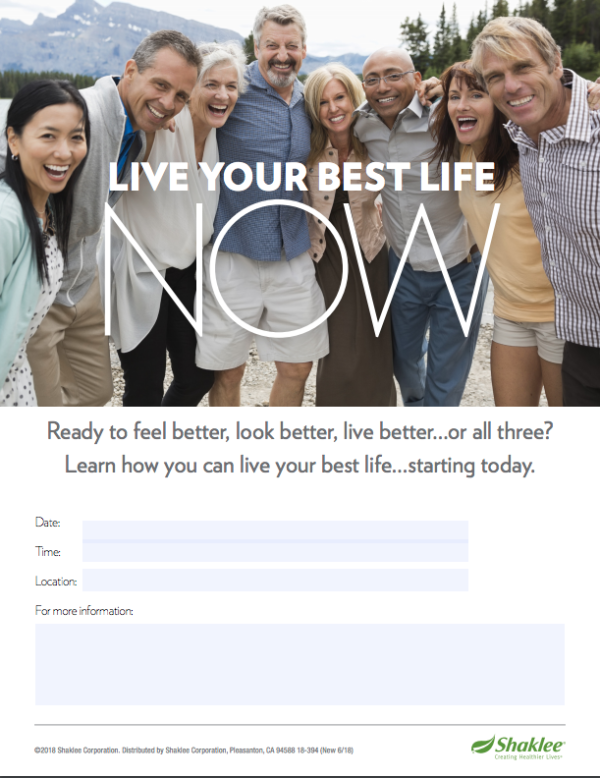 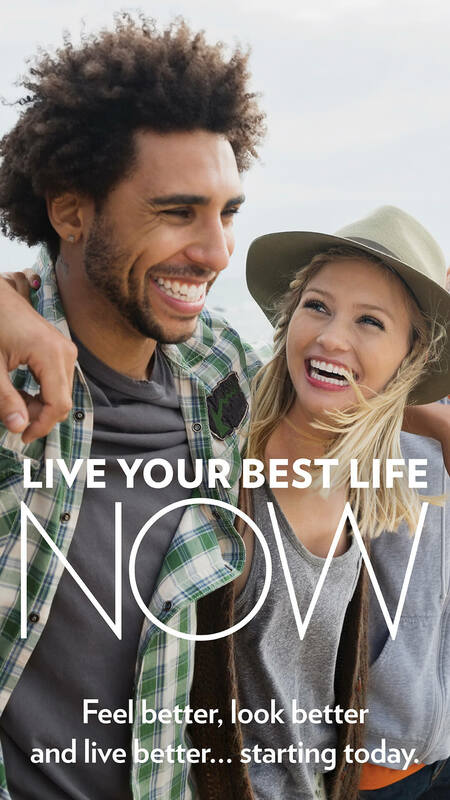 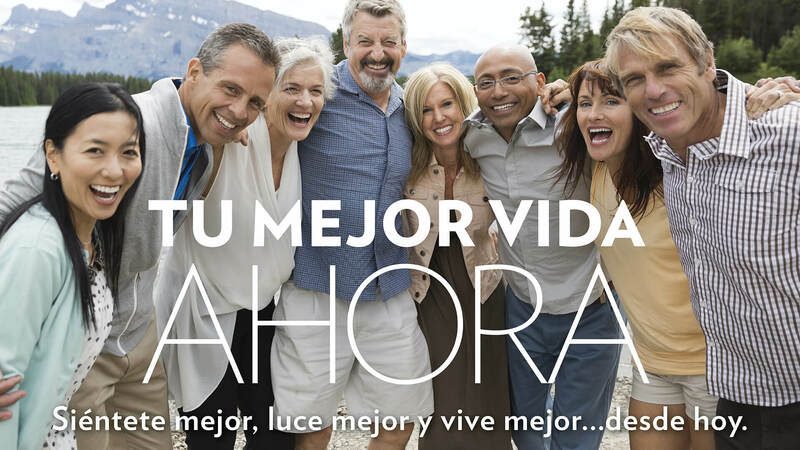 Flyers and social posts for use to invite guests to a Your Best Life Now event. 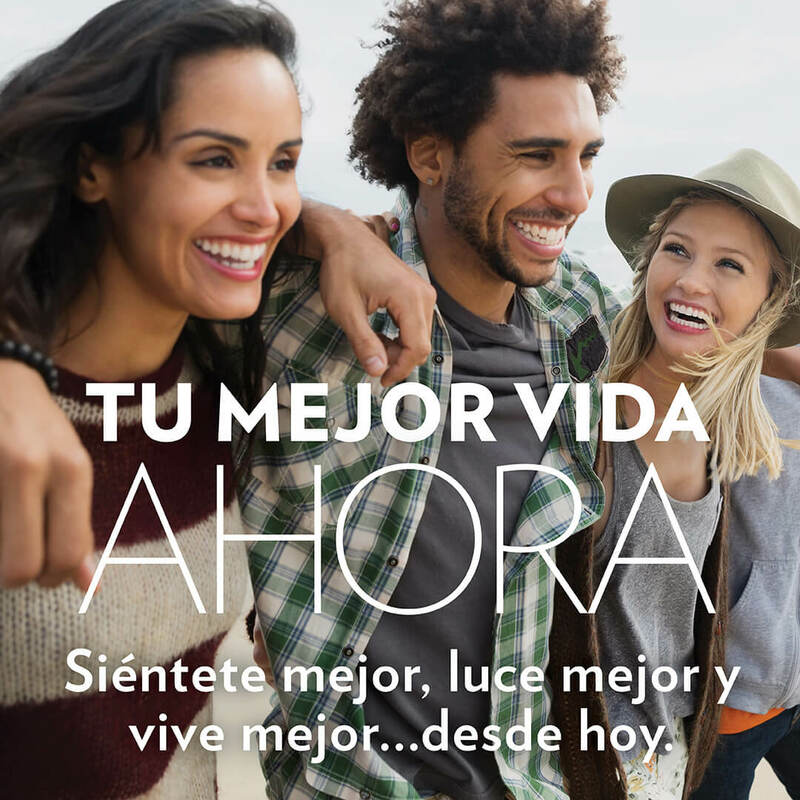 Flyers provided in English and Spanish as editable PDFs in two versions. 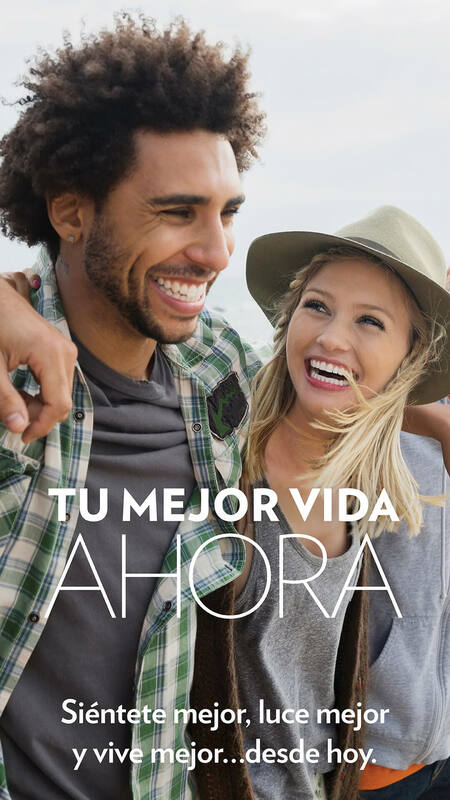 Social posts available in English and Spanish for Facebook, Instagram and Instagram Stories. 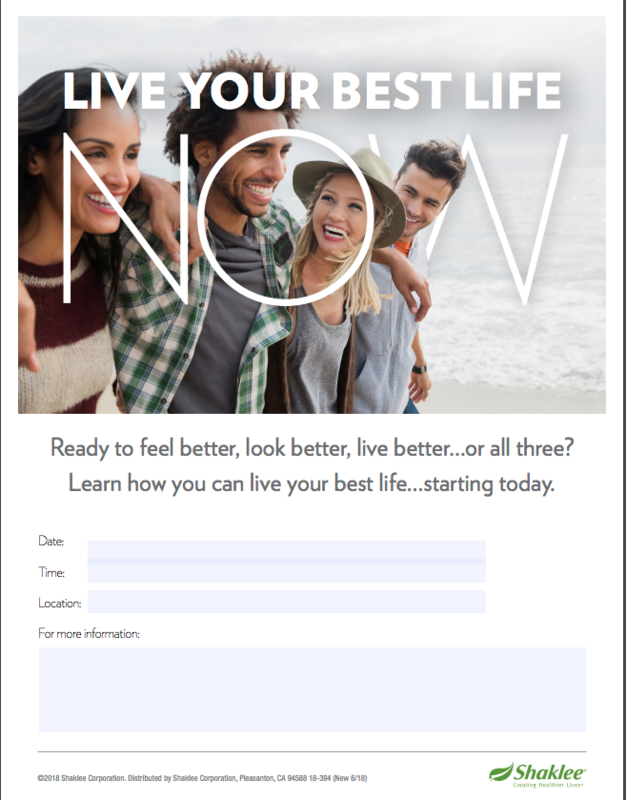 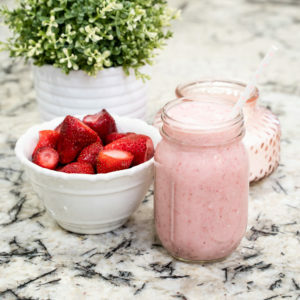 Facebook version offered with two image choices.